Transitioning from High School to College is certainly an intimidating thought. As a matter of fact, most students are out on their own for the first time in their life. The luxury of home-cooked meals and fresh laundry on a regular basis fades away and the responsibilities of adulthood become evident quite quickly. The biggest piece of advice I can give to incoming freshmen is to make a schedule. I’m not simply referring to your fall or winter classes, but also a schedule that will ensure that all of your weekly and monthly responsibilities gets done and on time. Take a peek at your 2016 Fall semester schedule. Find the larger breaks during the day, whether it’s in between classes, before or after classes and think about other priorities you have to have completed in order to have a successful week. Pick a certain day and time each week to do tasks such as laundry, study time, eating and working out to name a few. Having a set schedule going into each week will make for a much more efficient and satisfying experience in college. It enables the student to wake up each morning, know exactly what objectives need to be completed while also providing a more accurate time frame for when you’ll be free to hang out and relax. Typically, professors will include the dates for exams and assignments in the syllabus you’ll receive on the first day of class or even before. Write these down in your calendar as it will give you proper time to prepare for not only that exam or due date, but other due dates from separate classes as well. Among others, also plan out when you will do your laundry, work (if you have a job), work out, eat, etc. 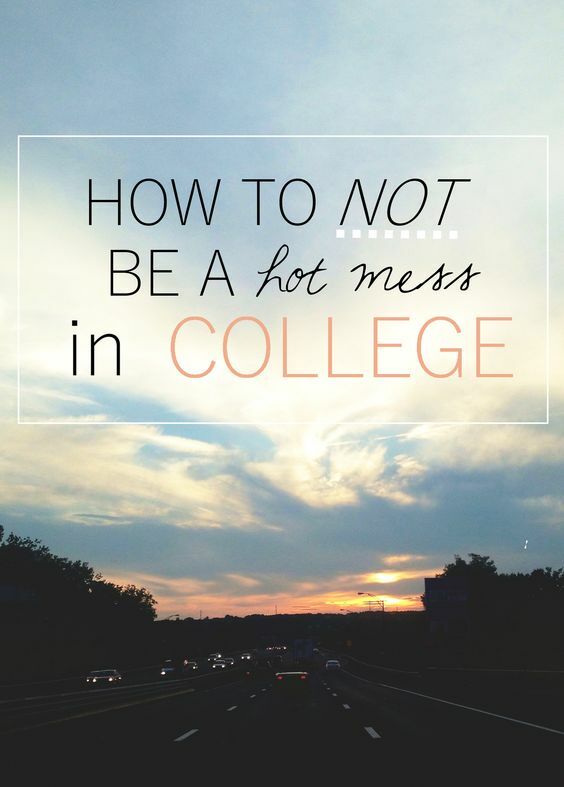 College will get hectic and there is always that one week where it seems each one of your professors teamed up together to plan their most important assignments and exams around the same date in evil fashion… that’s just how college is sometimes. There will be those stressful weeks and evenings where you spend countless amounts of time in the library questioning your educational capabilities. Just remember, you’ll be okay and in the end, it will without a doubt be worth it. A set schedule will put you in a position to excel both academically and socially as you’ll be able to maintain educational priorities while giving yourself enough time to relax and enjoy your time on campus. If you’re feeling stressed about classes, make some time to check out the Learning Commons in the Library for FREE tutoring sessions. You won’t regret it: www.bgsu.edu/learning-commons.html.